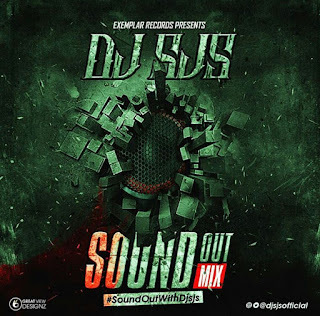 After the Massive Trend of "Mr Eazi Mix", Da Superman is here with another Compiled Banger composed of Hits from Around the World and officially the last Mixtape of the year, 2016, Mixed and Mastered by Dj Sjs. Looking for a mixtape in Niger state? Download and Enjoy this masterpiece Compliment of the season.